The Transformers movies have gotten pretty crazy in the last few years. 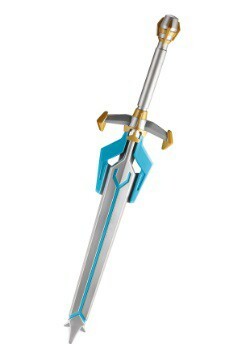 As if being sentient robots that could change into vehicles wasn’t already wild enough, now there are dinosaur Transformers and other ones that fought alongside King Arthur and his knights during the medieval age. 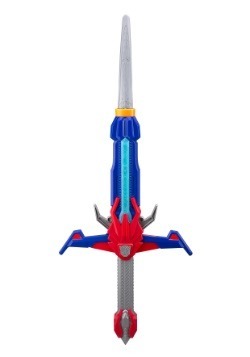 Plus, there’s the complicated story of Unicorn, Cybertron and the big question about who exactly Quintessa is. But truth be told, your kid probably doesn’t care much about that and neither do we! 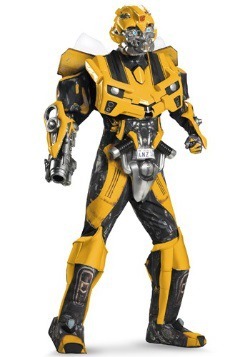 Just like us, he probably just cares about how awesome Bumblebee looks when he transforms into a giant fighting robot! 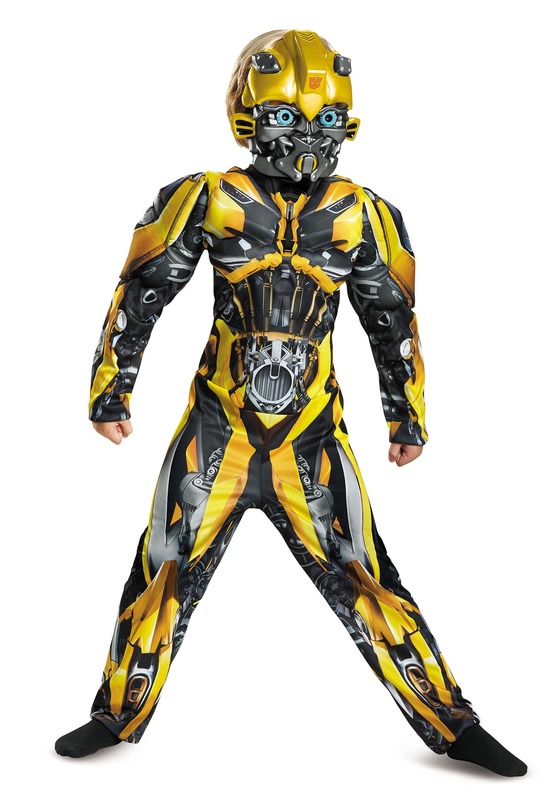 Well, now with this licensed Transformers Bumblebee costume, your child can become his favorite Autobot in the matter of minutes. 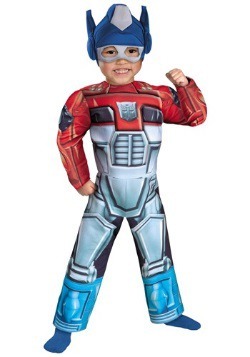 This kids costume comes with a full jumpsuit that has plenty of great details to make him look just like the iconic Transformer from the films. 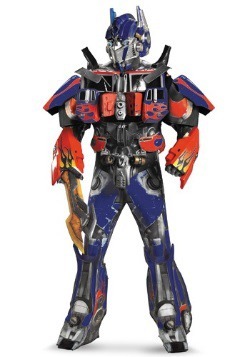 The chest and arms both have muscle padding to help give your child a buff and tough look. 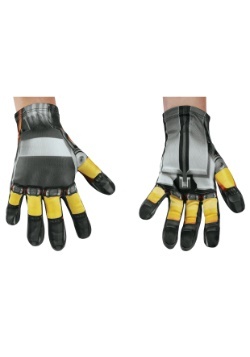 The outside is covered in metallic screen-printing to really help you child feel like a robot in disguise. 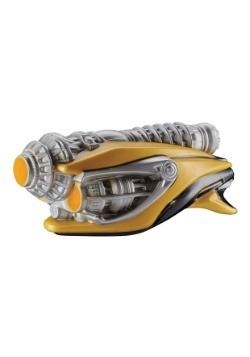 Of course, it also comes with a mask that’s molded into the shape of Bumblebee’s head, so even your child’s face will look like that of a true Transformer. 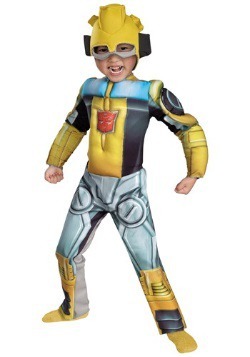 When your child is all geared up in this costume, you can proceed to explain to him about Cybertron, the war between Decepticons and the Autobots, and why there were Transformer knights back in the time of King Arthur… or you can just let him pretend to fight bad guy robots in the back yard.